Meatloaf falls into that beloved category of winter comfort food along with its friends chicken pot pie, chili, and mac and cheese. However, meatloaf is one of the easiest meals to make. Mix. Shape. Bake. Despite our freakishly warm January, I was beginning to crave meatloaf, which I don’t make too often. 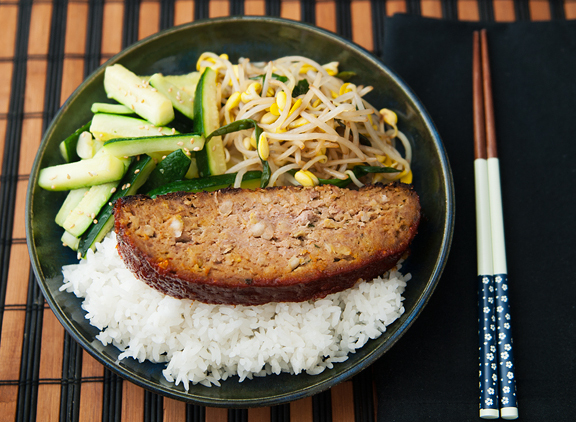 And then I thought about changing it up with an Asian twist when The Google brought me to a recipe for kimchi meatloaf. Well, heck. I like kimchi. I like meatloaf. 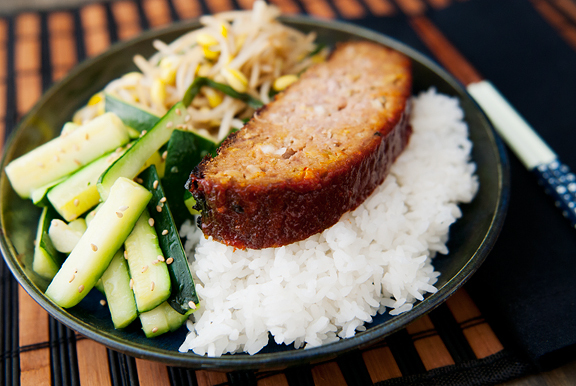 What’s not to love about kimchi meatloaf? It’s like a Venn diagram of tasty goodness. 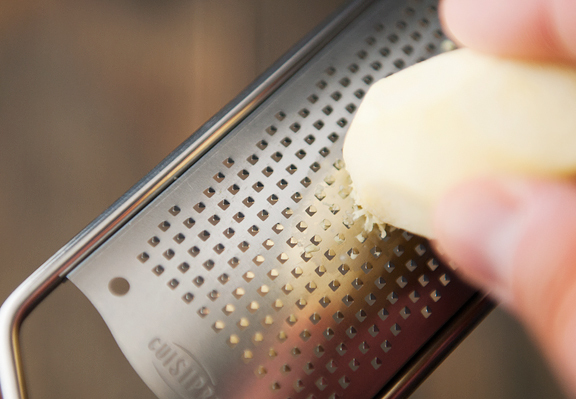 If you don’t have panko crumbs, you can substitute regular bread crumbs. 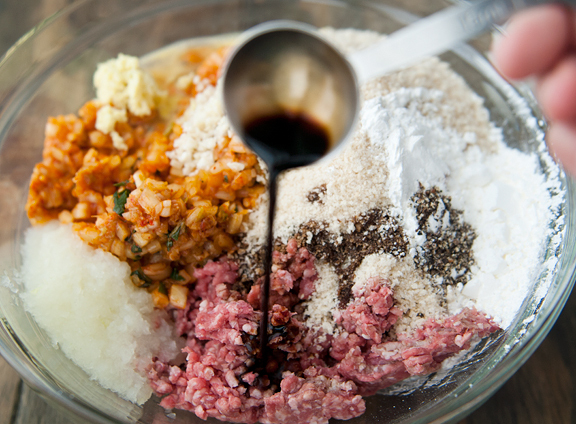 I swapped fish sauce for the salt, because I like what fish sauce does for hamburgers. And while I used all ground beef for this iteration, I know from experience with meatballs that a beef-pork combination would be just as delicious. Hey, it’s meatloaf. There’s room for lots of flexibility. Now if you are concerned about the level of heat (spice), it’s not all that spicy. There is a nice zip to it from the kimchi and the gochujang (in the glaze), but Jeremy thought it was fine and he’s considerably more conservative on the spicy scale than I am. 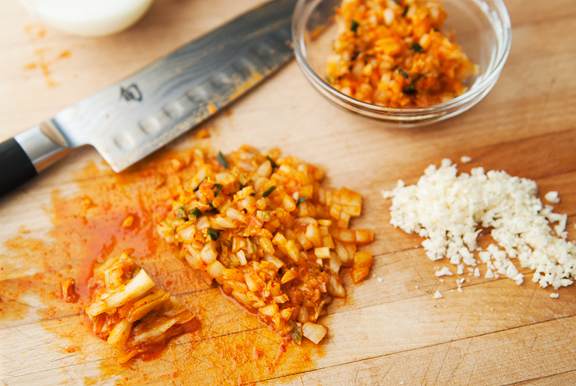 What you can do is taste the glaze before using it – if it’s too much for you, then dilute the gochujang (or Sriracha, or whatever spicy element you use) with more of the other non-spicy ingredients. I have always stuffed a meatloaf into a loaf pan. That’s what I thought the “loaf” in meatloaf meant. This recipe calls for forming an actual loaf on a baking sheet (make sure it is a rimmed baking sheet to contain the drippings) which is an improvement because there’s more surface area to glaze. I really like the glaze. In fact, the next time I make this, I’m going to double the glaze and save half to serve alongside the meatloaf. When you’re almost done baking the meatloaf, glaze it once more and let that set in the oven for another 10 or so minutes. Does it work? YES! It’s a Korean-style riff on a western classic and we love it. I served it with stir-fried vegetables and steamed rice. It is simple enough to whip up on a weeknight and makes amazing leftovers that reheat easily the following couple of days. And if you’re looking to turn it into an appetizer, make meatballs. I think I’ll have to try that next. Preheat the oven to 450°F. 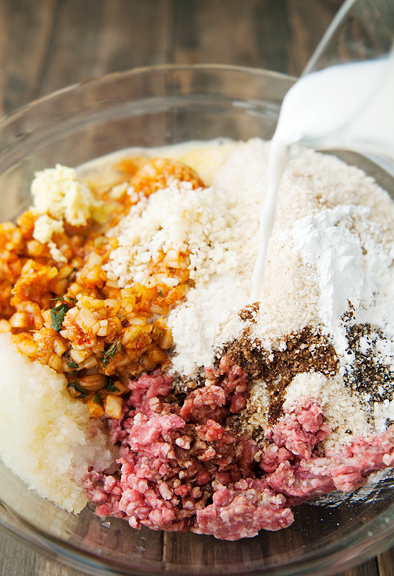 Place all of the meatloaf ingredients in a large bowl and mix together with your hand(s). 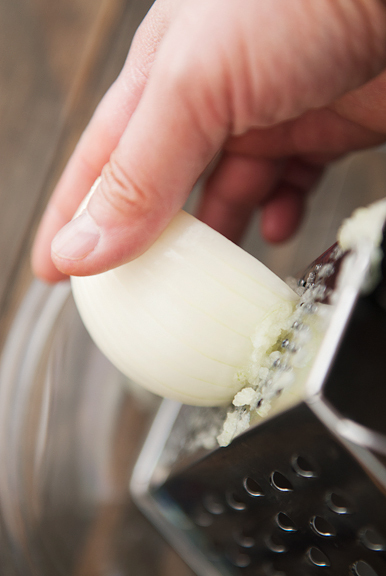 Using your hands is particularly good for working out any clumps of cornstarch. 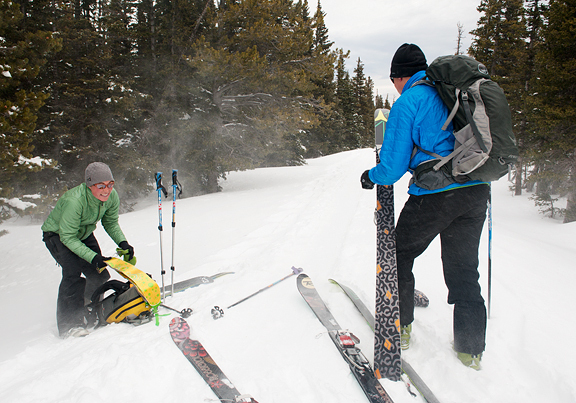 Make sure everything is thoroughly combined. On a parchment-lined rimmed baking sheet, form the mixture into a loaf shape. 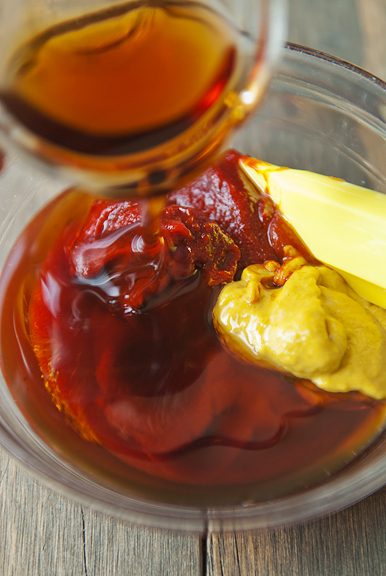 Place all of the glaze ingredients into a medium bowl or measuring cup and whisk until smooth. 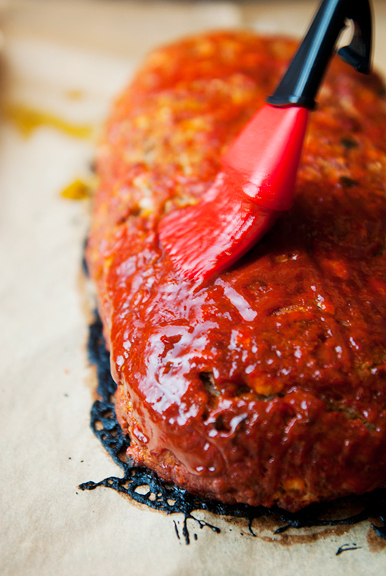 Brush half of the glaze over the meatloaf, covering all exposed areas. Bake the meatloaf for 10 minutes. Reduce the oven temperature to 400°F and bake for 30 minutes. 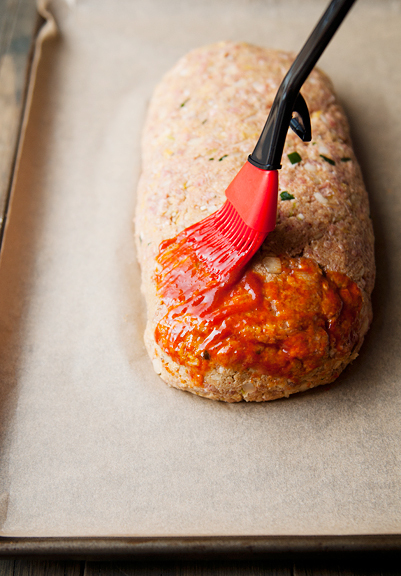 Remove the meatloaf from the oven and brush the remaining glaze over the entire loaf. 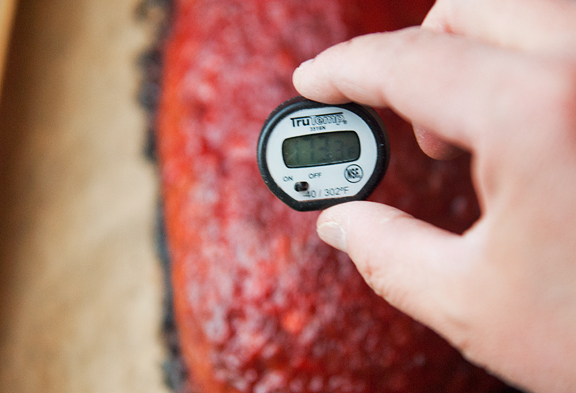 Return the meatloaf to the oven and bake another 10-20 minutes until the internal temperature reads a minimum of 160°F with a meat thermometer. 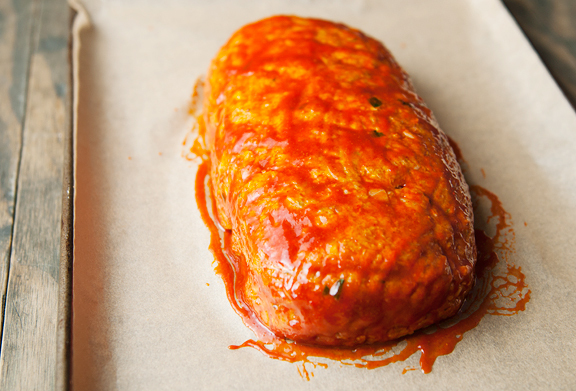 Take the meatloaf out of the oven and let it rest for 10 minutes. Serves 8. 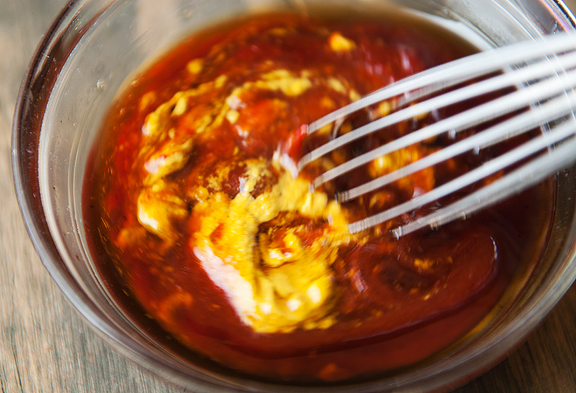 Make extra glaze to serve alongside the meatloaf if you are a fan of “sauce”. Well, I am not a meatloaf fan, so I was going to say that I’d need to try this as meatballs if I make it, and the you said it! 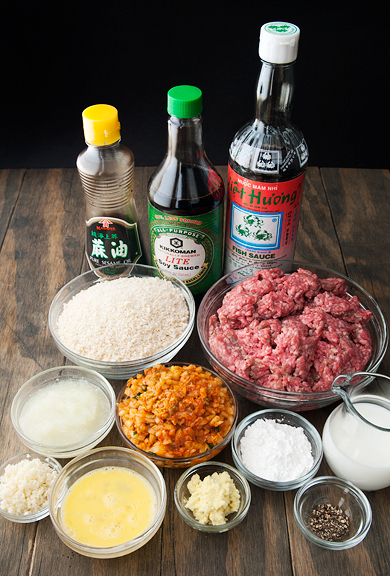 I also don’t make burgers often, but need to remember the fish sauce instead of salt. I should’ve figured that one out, since my favorite burger is an Asian inspired turkey burger that has fish sauce in it! 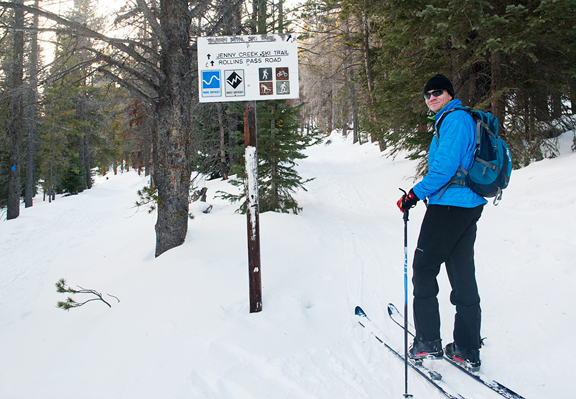 We love that stuff. 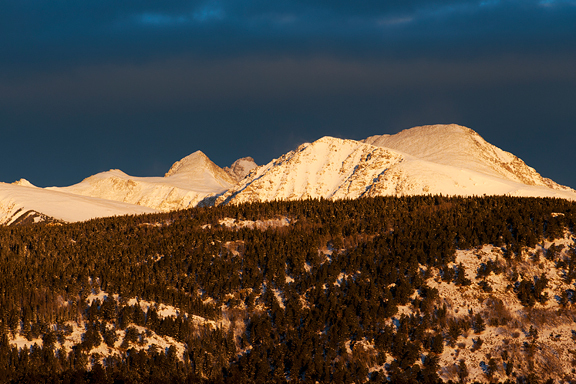 I don’t live in the mountains, and I’ve only ever XC skied, but you make me feel like I’m right there with you with your photos and narrative. 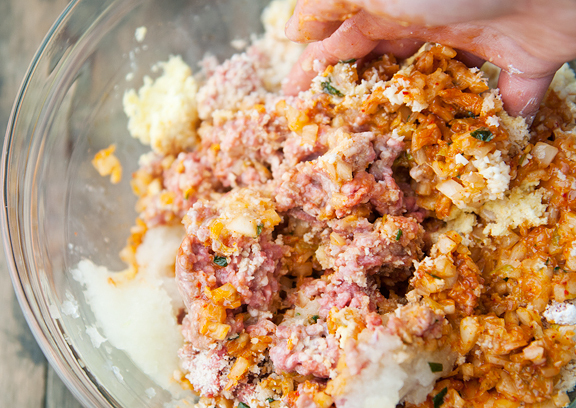 I never thought about adding kimchi to meatloaf. Sounds like another winning recipe! I am not normally a meatloaf fan, but this looks really tasty! The only problem is I don’t like ketchup at all; do you think there is something I could substitute in the glaze? 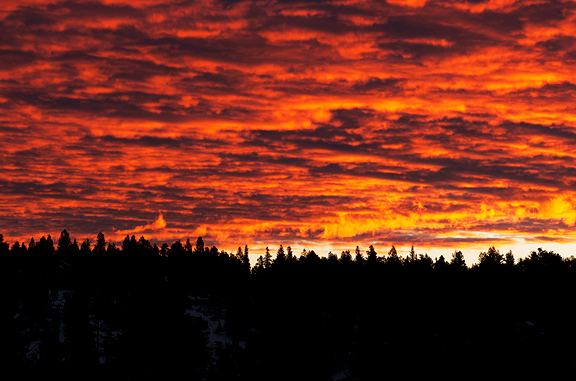 Your site is beautiful, and I always love your pictures. Thanks again for being so faithful sharing your wonderful life! We appreciate it so much! I never get used to the wind. Just makes me feel edgy. Always glad when NOAA is wrong. Oh my gosh! OMG! This looks so darn good! My mouth is drooling…… What a great combo! Kimichi and meatloaf. Thank you for this recipe. I will make it this weekend! Thank you so much for sharing, Jen! Meatloaf always hits the spot! I love this version! And wind? I must admit to having a wind aversion! 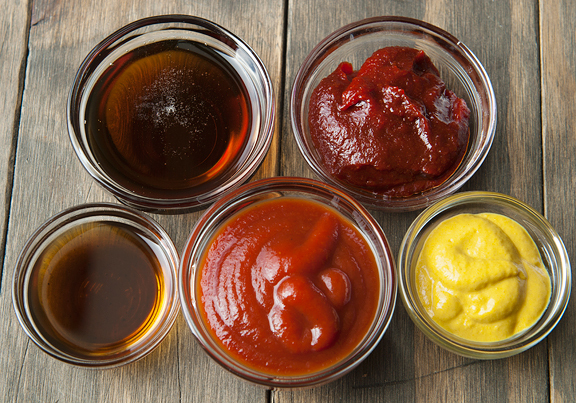 Lauren – I bet you could substitute something like Heinz chili sauce (it’s not spicy at all) or even barbecue sauce? Thank you! 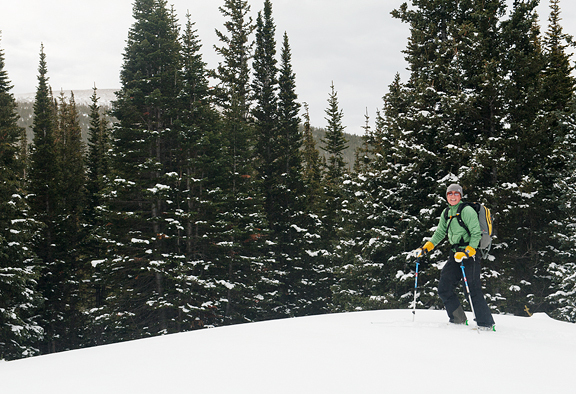 Abbe – It’s great comfort food – and yeah, boo wind! this was pretty awesome. A great use for soggy kim chi. 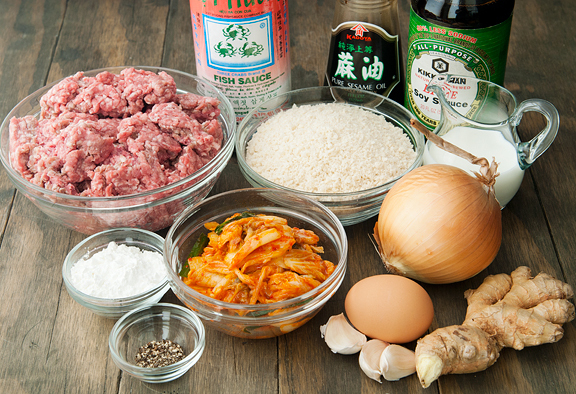 We are already planning to make these as kim chi meatballs for CNY in 2 weeks. Pretty sure they will be a big hit.